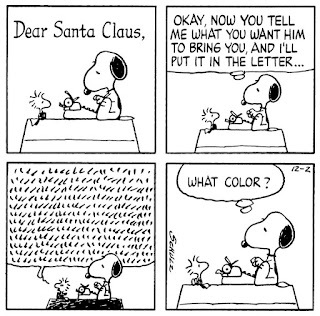 The Last Leaf Gardener: 56 Yr Old Peanuts Strip Speaks to me Today! 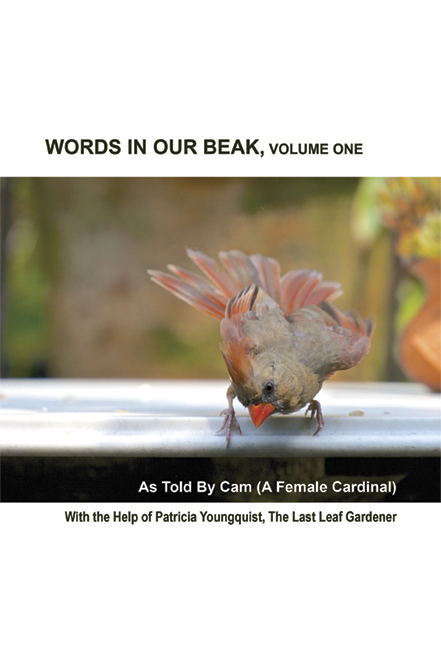 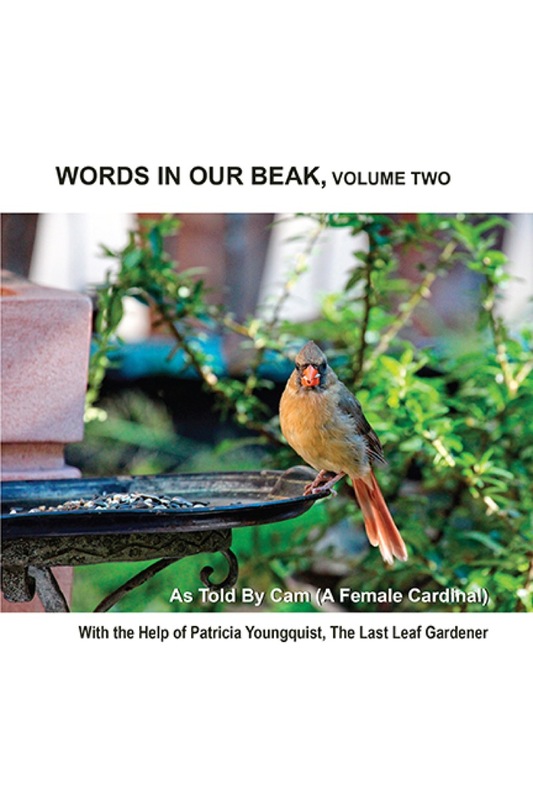 Woodstock knew who to ask re typing and Cam, a female cardinal who is the storyteller in the book series (pictured below) THOUGHT she knew who to ask when approaching me to type her musings; but she discovered that she is far better at pecking than I am. 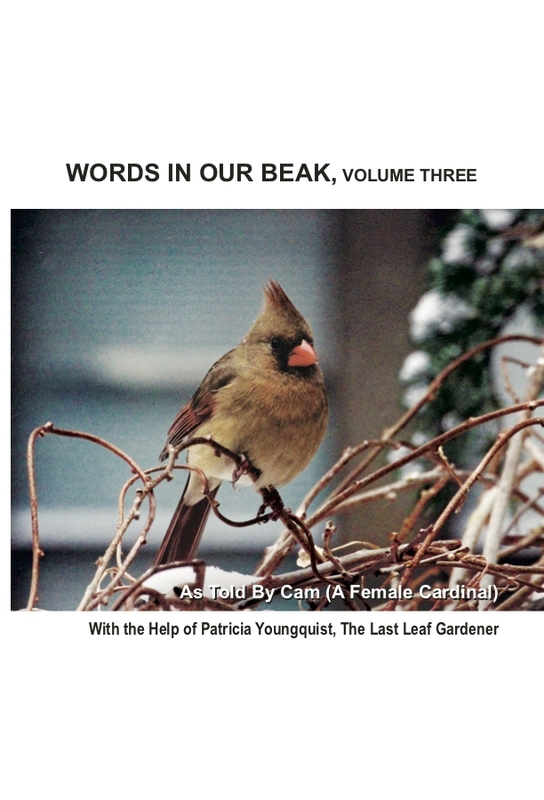 Therefore, I more grateful than ever to have published the series, which could not have been done without the editing/formatting skills of Chris Deatherage​. 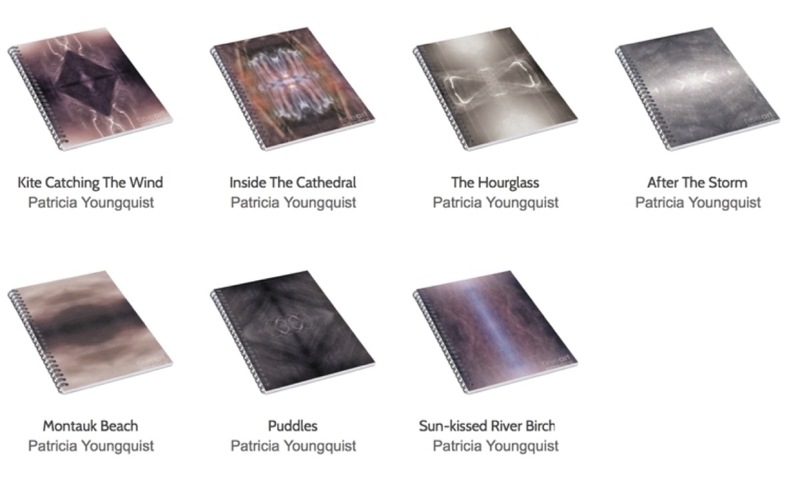 The series makes a great gift for the upcoming holidays and all occasion cards based on a few of the images included in the series also make a nice present. 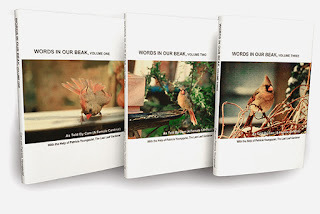 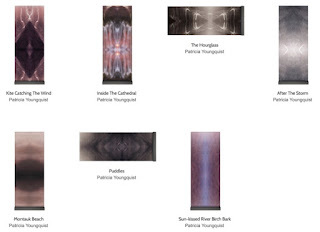 They are available via Fine Art America (FAA) and an image featuring my card collection that is based on Words In Our Beak can be seen in the photo that is below. 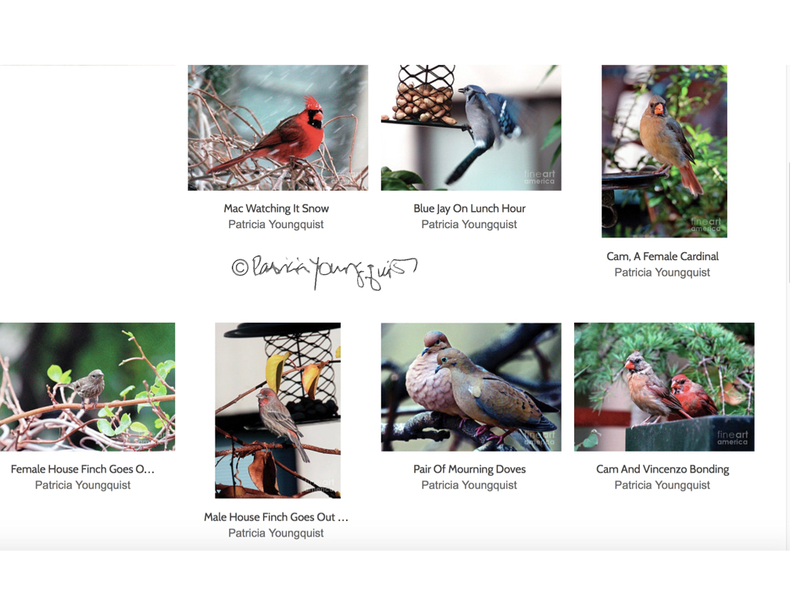 Photographs of birds included in my book series are not the only fauna-themed item to be found in my FAA collections. 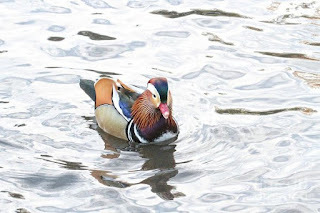 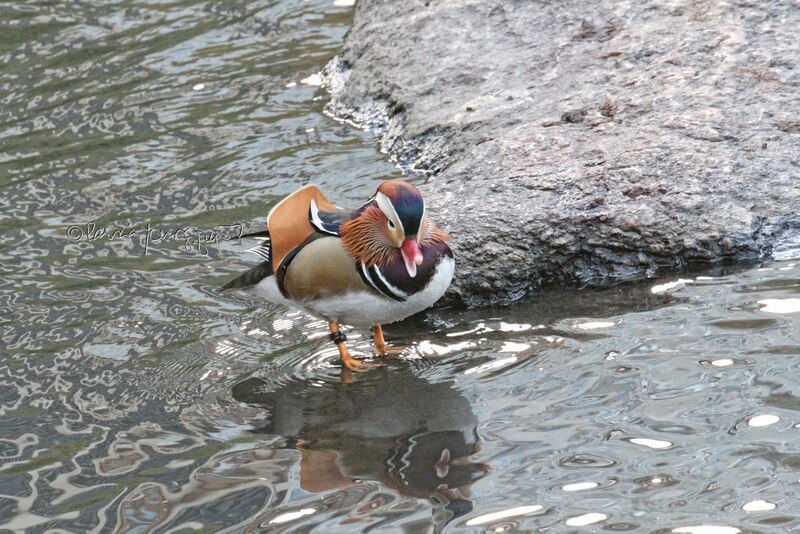 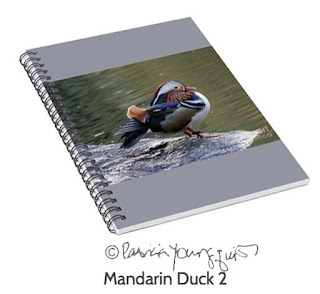 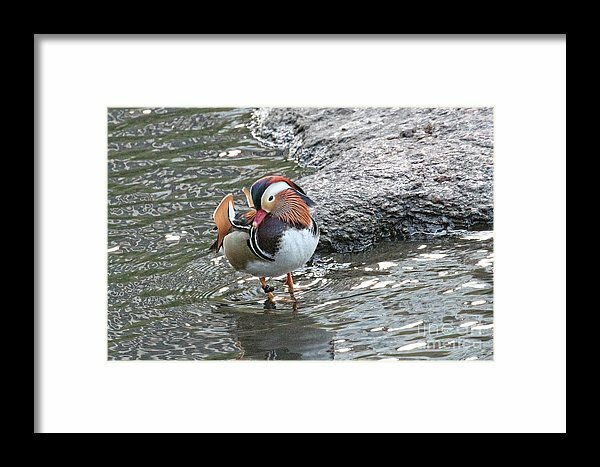 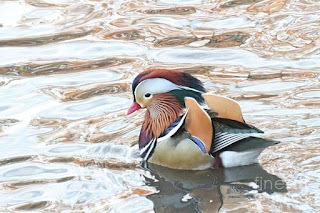 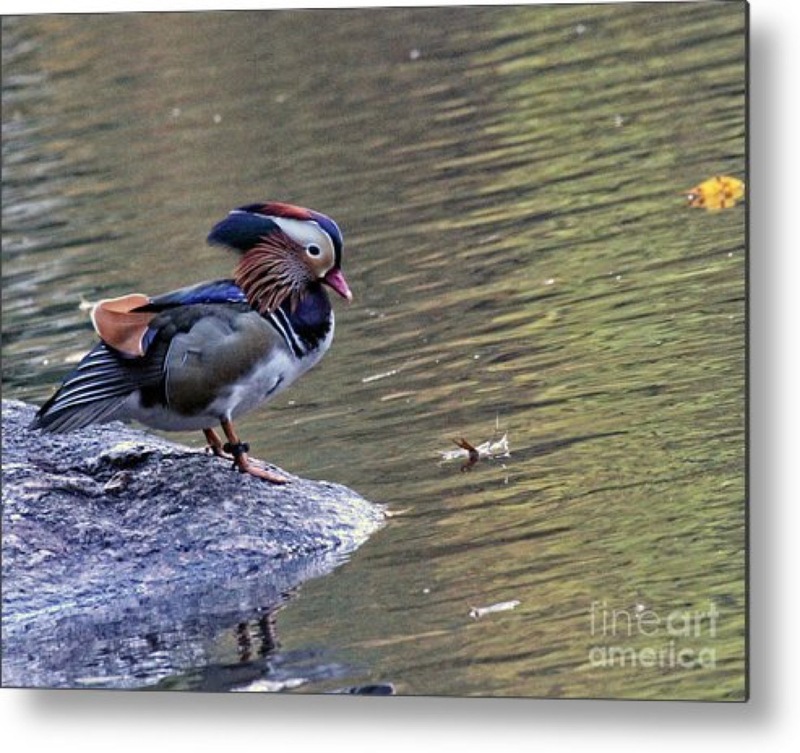 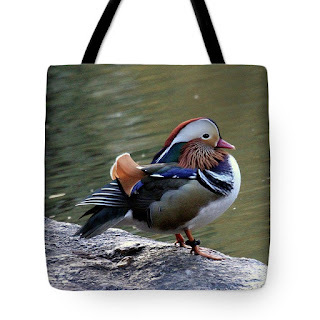 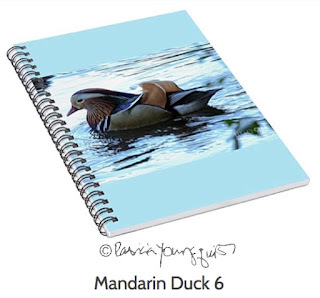 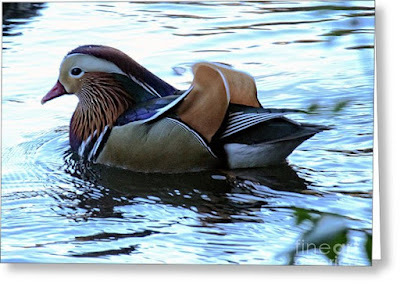 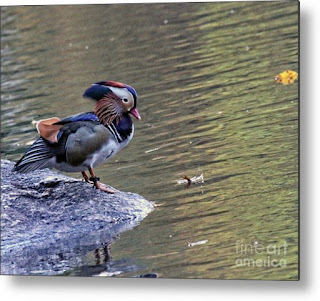 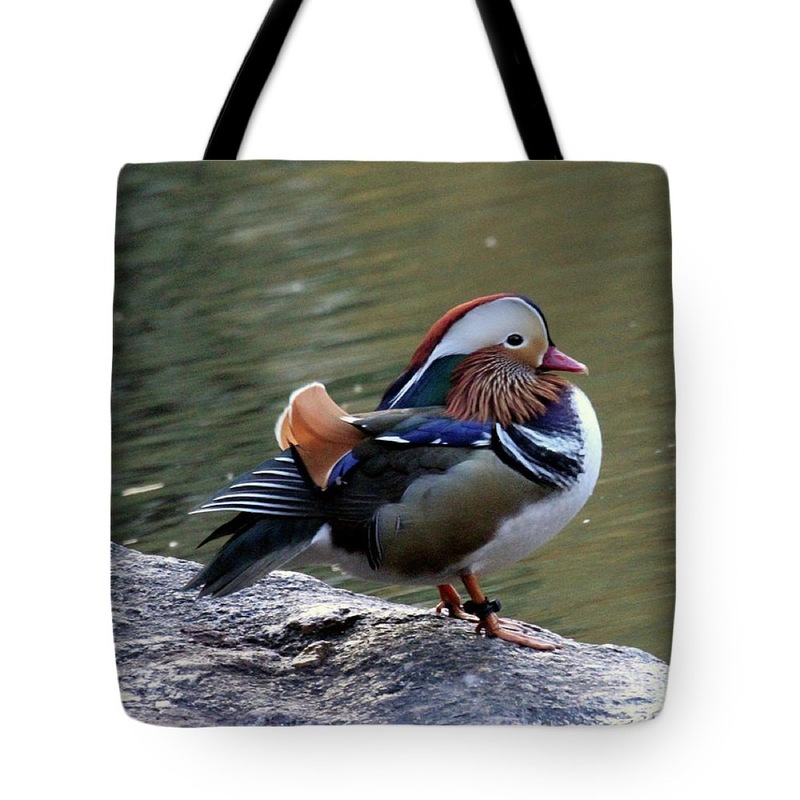 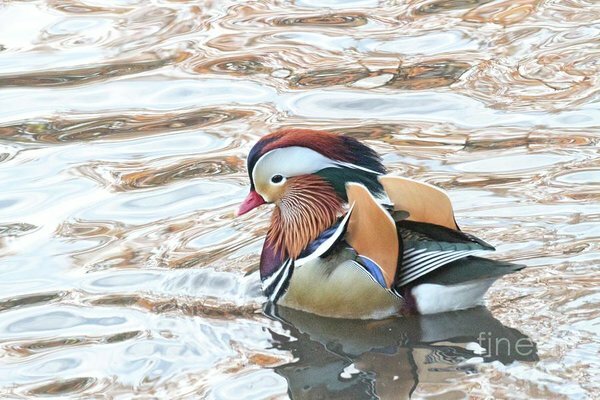 I also have a series of images of the now famous Mandridan duck who has been spending a lot of his time in Central Park; all of these images can also be printed on a card, and one example can be seen below. 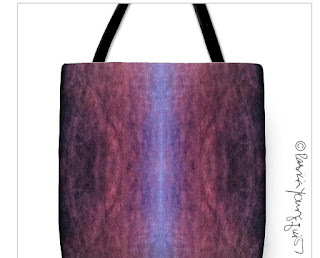 .... and they can print all of them on a variety of surfaces for household items, including throw plllows. 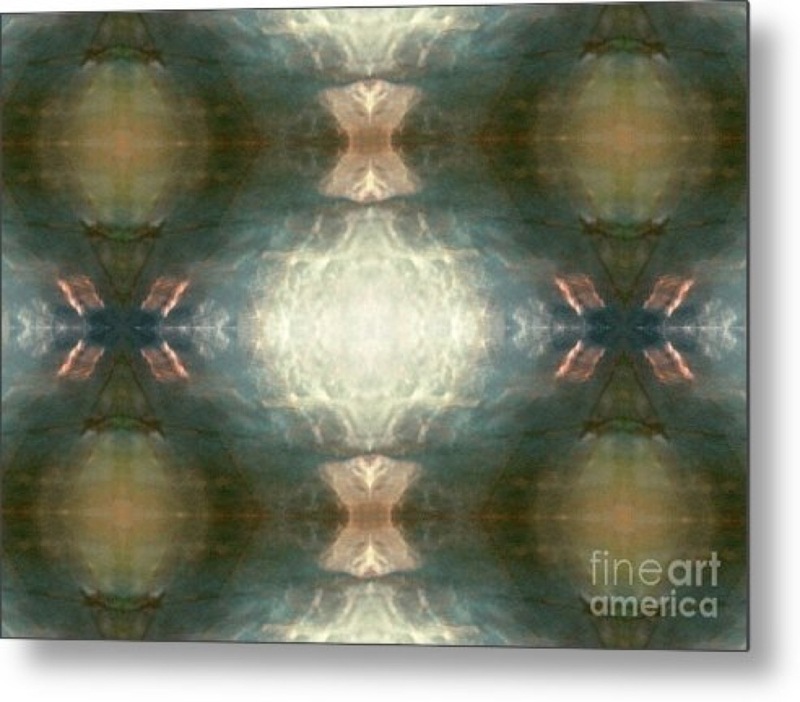 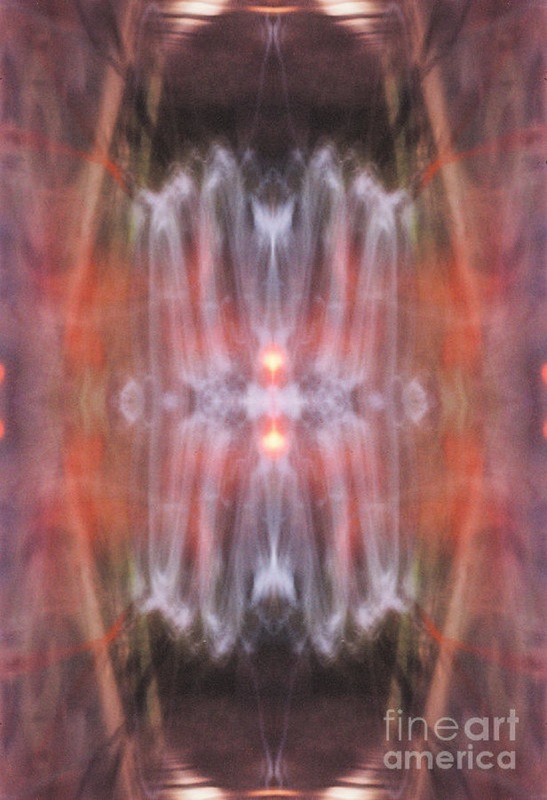 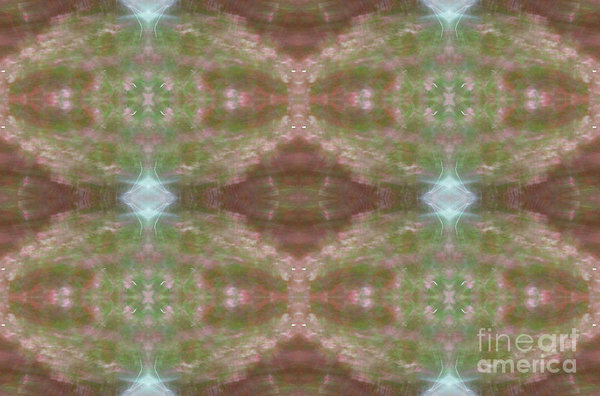 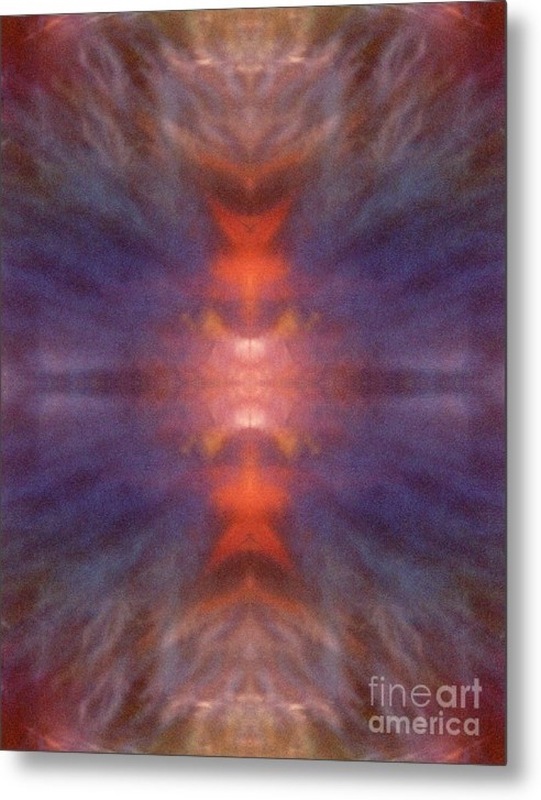 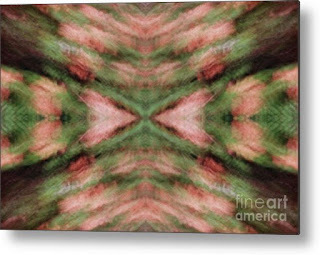 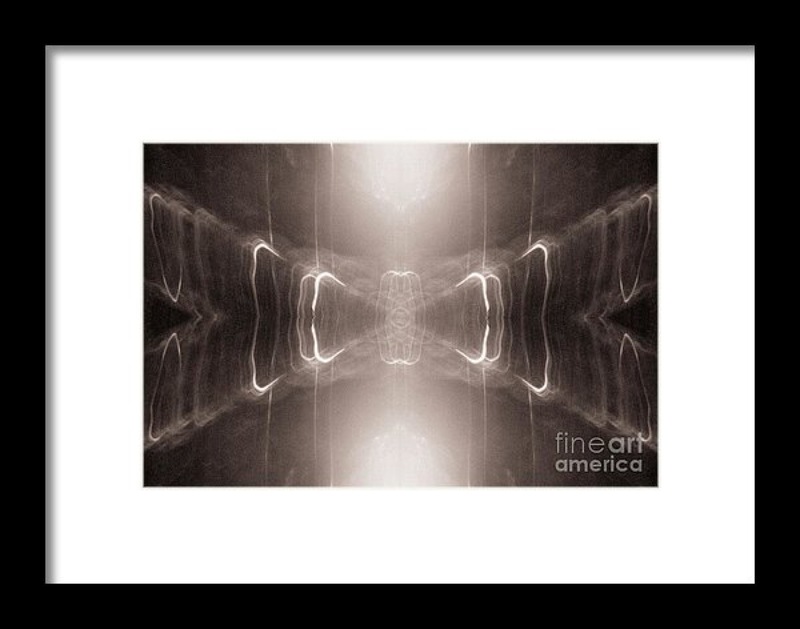 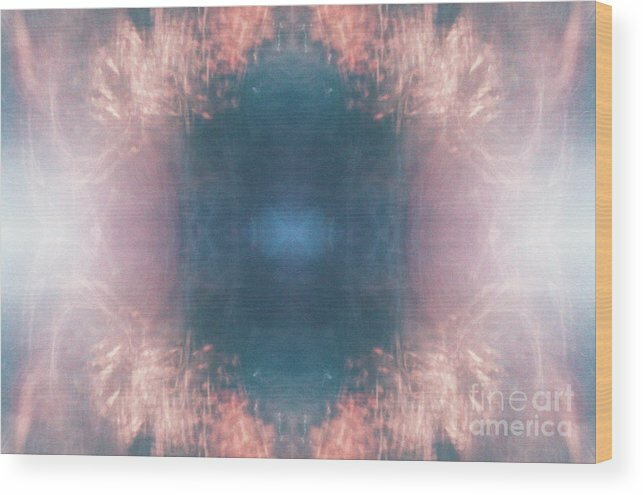 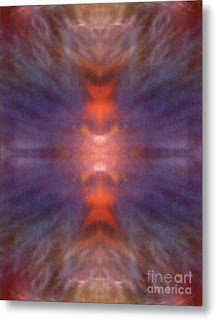 Btw, my kaleidoscopic photographs that have been featured in gallery exhibitions also make nice gifts and FAA can print them on to greeting cards and also in a number of ways for wall art. 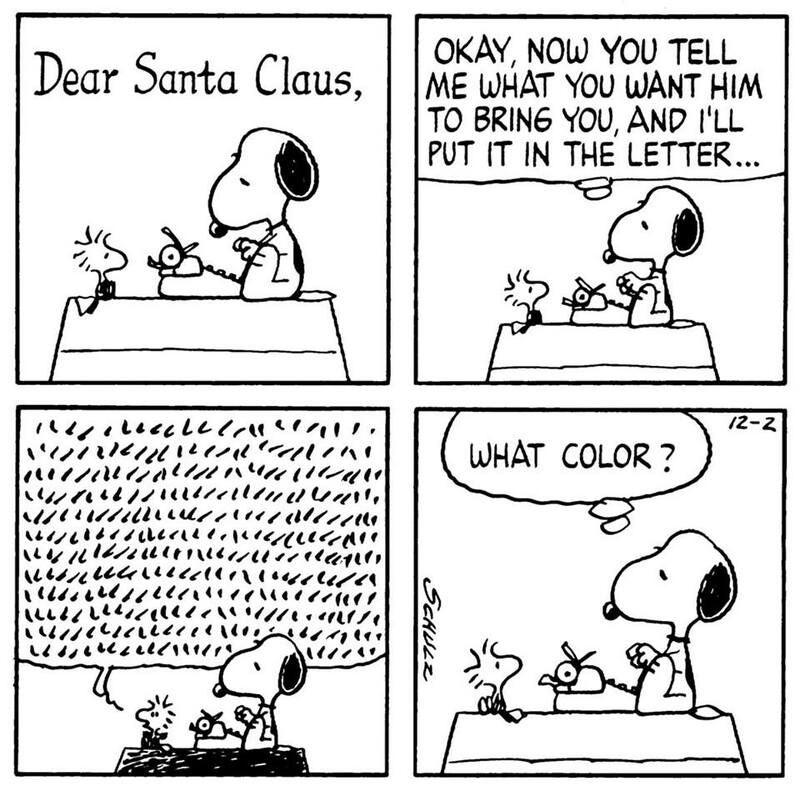 The latter can be as seen in the following examples. 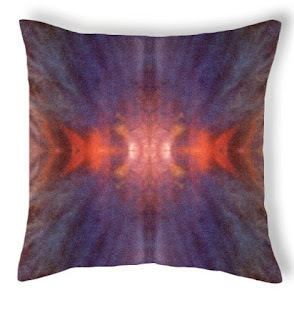 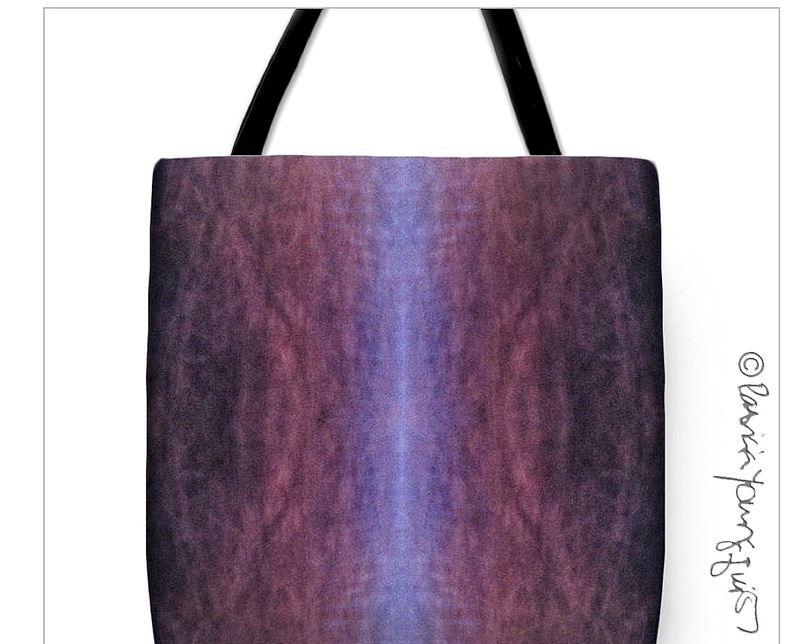 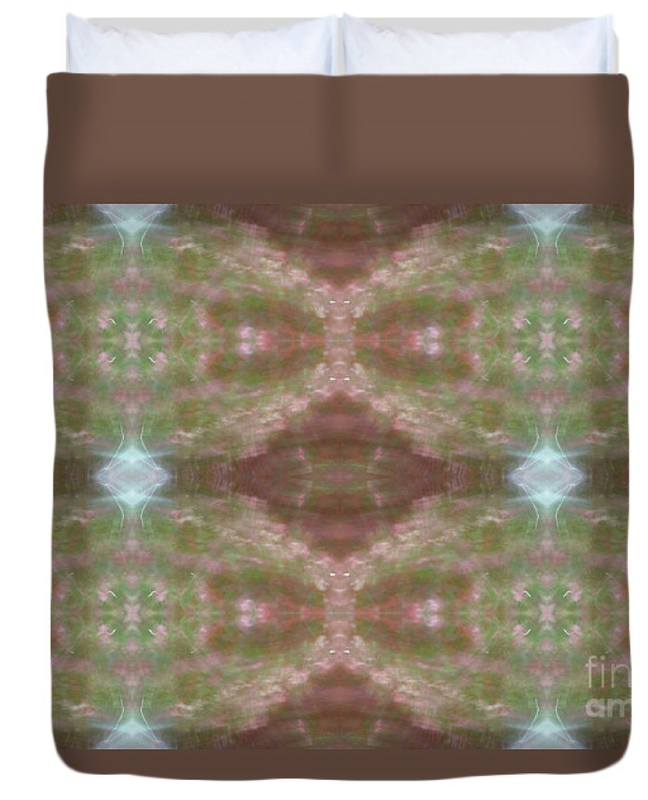 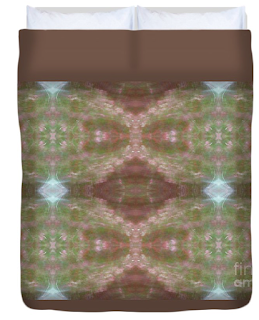 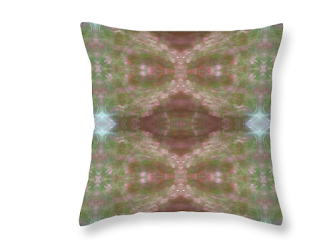 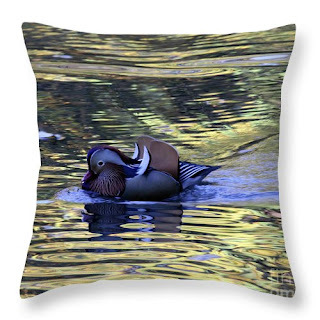 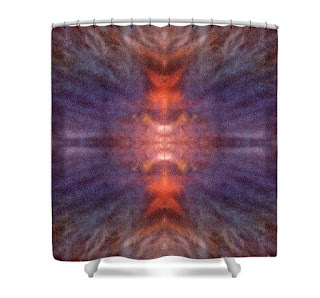 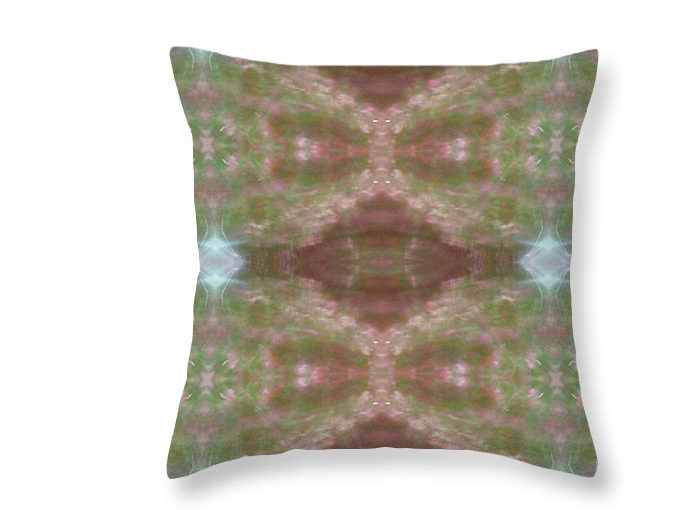 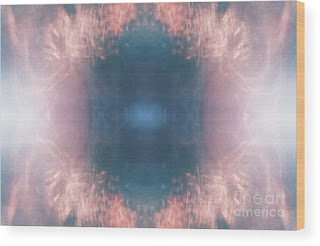 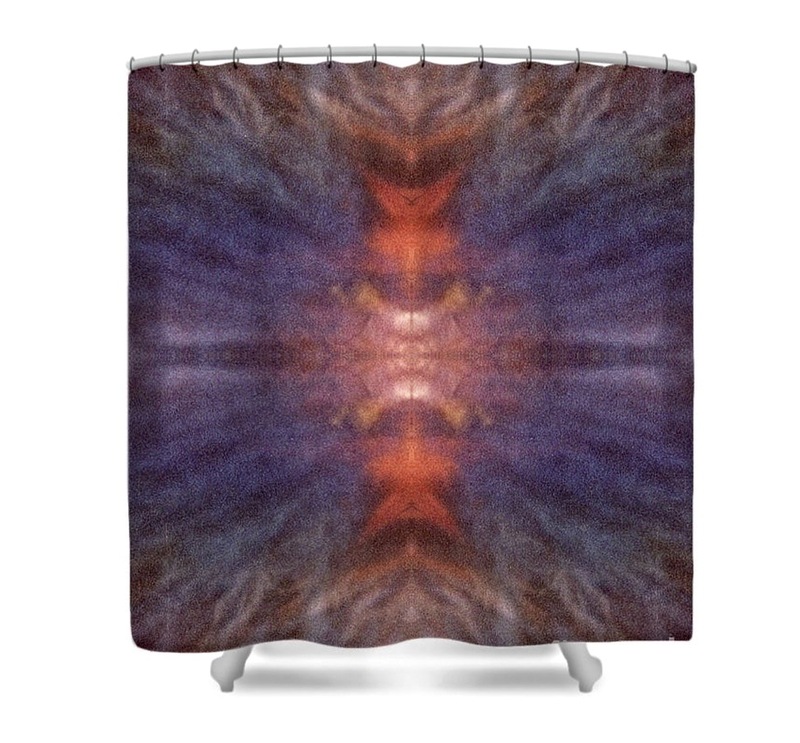 Additionally, FAA is able to all of print my kaleidoscopic collection on a number of household items, including shower curtains, duvet covers and throw pillows.